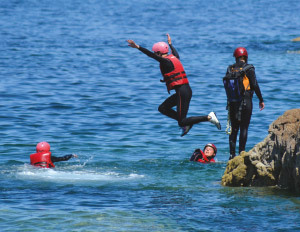 Getting outdoor adventure into your programme – 50 ways to be adventurous! How adventurous is your programme? 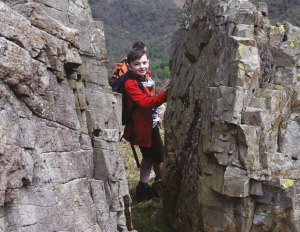 Have you considered adding more outdoor adventure into your programme, to provide fresh challenges and new experiences to the children and young people in your Company? 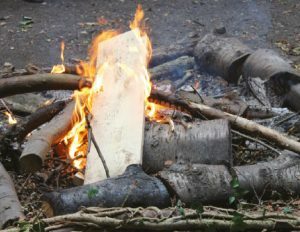 Well that’s a list of 50 activities, but there are many more out there that you could include in your programme, for additional ideas check out woodlandtrust.org.uk and nationaltrust.org.uk who have some fantastic programme ideas and resources. These are just some ideas to get you started, it may at first seem that the majority of these activities would be done in the summer, but many could be done all year round. So consider how you can get outdoors and adventurous throughout the session and don’t limit it to just the summer months. Remember, with all activities it is important that you carry out a risk assessment, having considered all the risks and what you are going to put in place to minimise any identified risks. It is essential that whilst participating in the activity you are continually assessing risk and any changes. When going out and about you should ensure you have access to; consent forms and medical information, emergency phone and a first aid kit. Let us know what you get up to in your Company, by sharing using #bbadventure on social media or send your photos and captions to gazette@boys-brigade.org.uk.